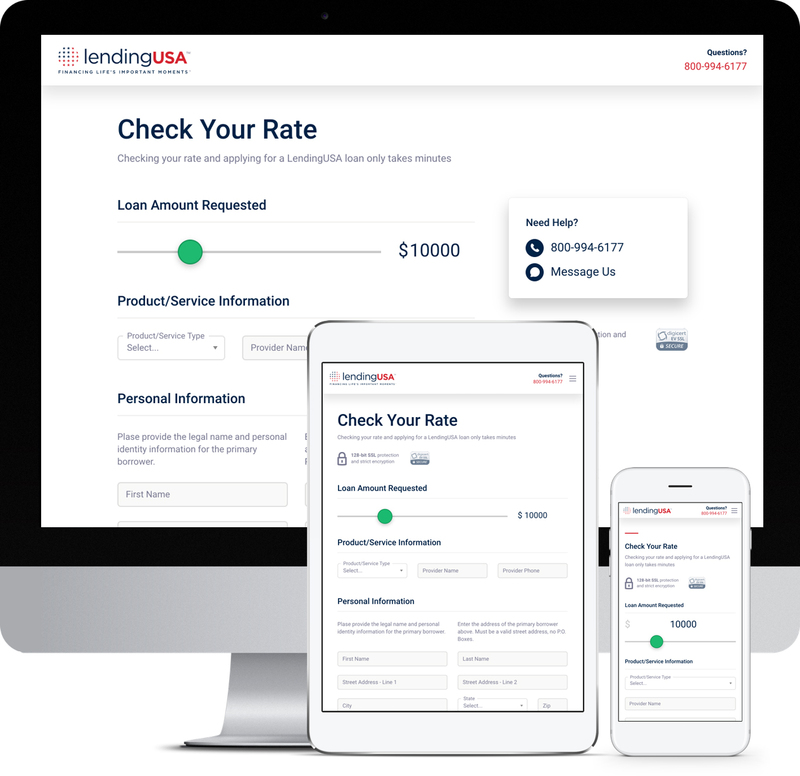 LendingUSA helps your customers get easy and efficient financing – so they can buy more of the goods and services you offer. There’s no cost to get started. Sign up today and unlock the power of financing. Offer the option to apply for financing to every customer who walks in – the process takes just minutes, you never know who’s going to want the convenience payment plan. We pay you quickly and directly, and your business reaps the benefits of more sales and better client/customer relationships! Financing increases overall ticket sizes and sales volume. And that’s a more efficient way to grow your business. For customers, financing gives them power – and the comfort to pay over time, with low monthly payments. We offer fast pre-approval decisions right at the point of sale, which means you now can close more transactions than ever before. It’s a no-hassle experience that gets your clients or customers what they want, when they need it. 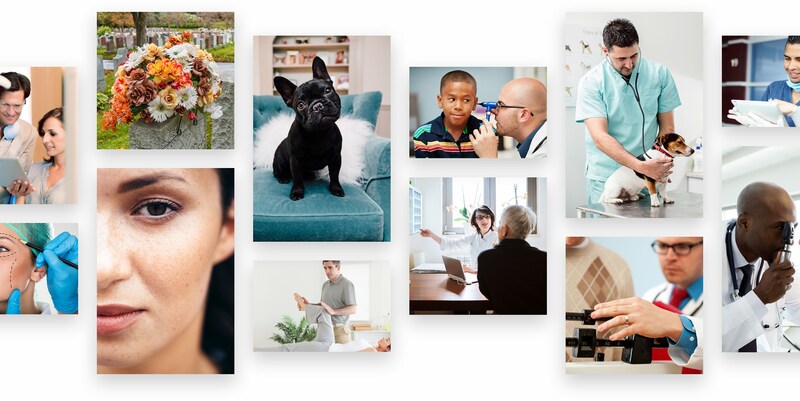 In your customers’ eyes, you become more than a service provider. You become a solutions provider. That instills a greater sense of value and trust. And it gives them yet another reason to keep doing business with you – not your competitors. for their purchase over time with low monthly payments. By offering your clients a streamlined financing option, you'll have more power to sell than ever before. Through our proprietary financing solution, we can approve more loans with affordable payment plans. Lightning-fast pre-approval decisions and quick funding allows you to offer financing right at the point of sale. No more losing out on customers who feel they may not be able to afford your goods and services. Join the thousands of business owners who have discovered the power of financing.